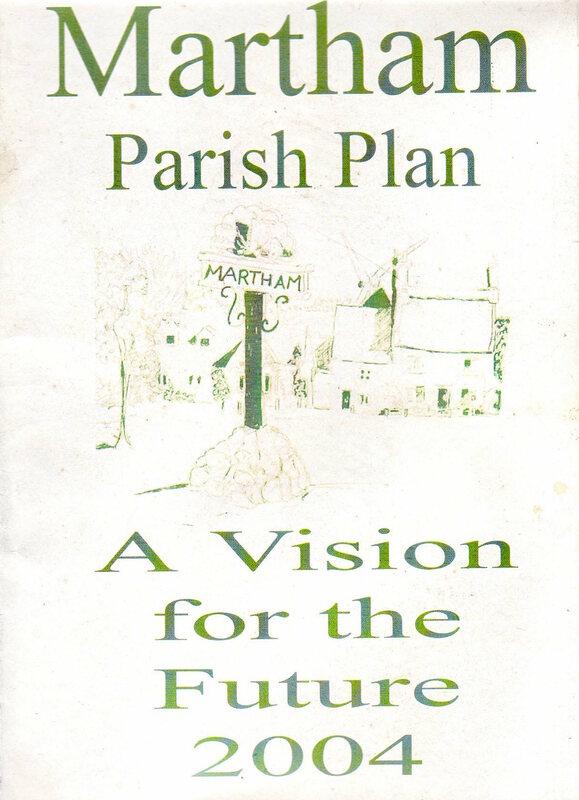 The Parish Plan 2004 was organised by the Parish Council as a survey of all the households in the Parish. It gives an interesting insight into the views of the village at that time. NOTE: The files are scans from a paper version of the original and cannot be edited. For ease of downloading the plan is split into five parts listed below. In the original Plan there were a number of blank pages. these have not been scanned so the page numbering is a bit strange! Apologies for the scruffy looking cover, I have referred back to the plan numerous times over the years!